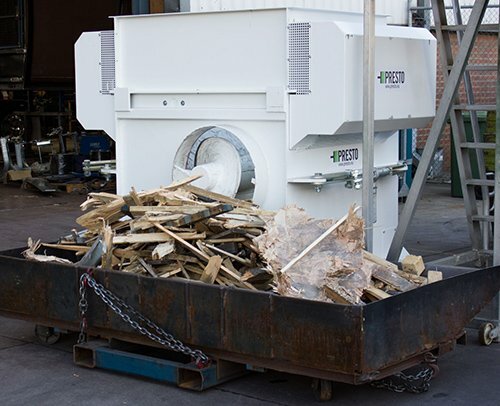 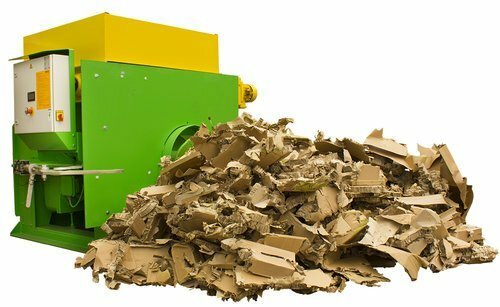 Specifically designed to crush large carboard cartons and cardboard pallets, the Presto PZZ Crusher drastically increases the volume throughput of compaction units such as the Presto SPN Auger Compactor. 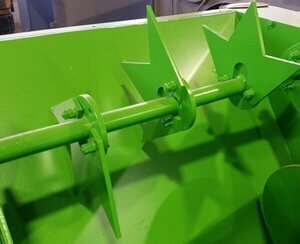 Two revolving wear-resistant feeder shafts destroy the integral shape of the materials to prepare it for processing in the compaction system. 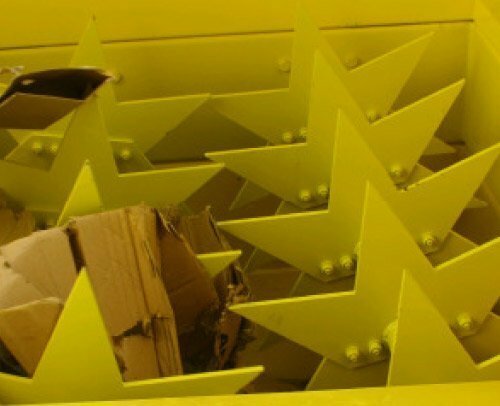 The robust steel construction and quality of the PZZ ensures a long service life with unmatched performance reliability.